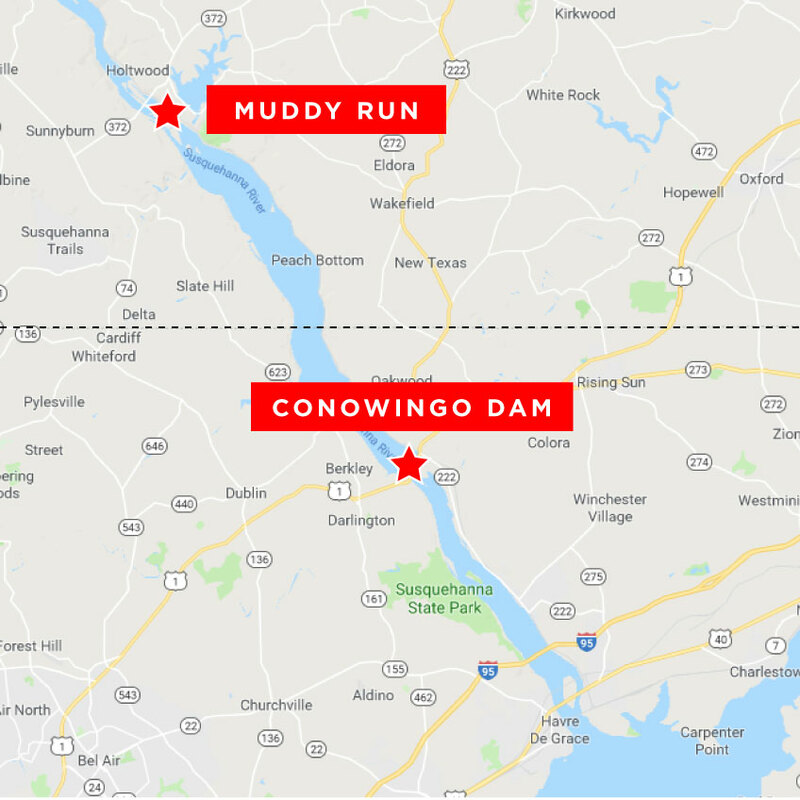 For more than 90 years, the Conowingo Dam has been a source of renewable, reliable energy for millions of residents and businesses in the region. The Conowingo Dam also creates well-paying jobs, boosts the economy, generates millions of dollars in annual state and local tax revenue and provides recreational opportunities for thousands of residents each year. With a 572 megawatt capacity, it is Maryland’s largest source of renewable electricity, producing more renewable energy than all other sources combined. It does not produce any pollution and is a significant contributor to combatting climate change, as it prevents 6.5 million tons of greenhouse gas emissions – the equivalent of taking 1.2 million cars off the road. Now, the federal government needs to renew the dam’s license to operate. Local residents can support this important community asset so we can continue to enjoy its benefits for decades to come. Conowingo is one of the largest non-federal hydroelectric dams in the United States. Construction of the dam on the lower Susquehanna River, in Darlington, Maryland was completed in 1928.